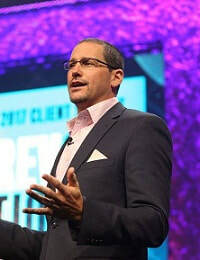 Spencer Kollas is the Vice President, Global Deliverability Services at Cheetah Digital. He is a recognized industry leader in email deliverability and subscriber engagement. For more than a decade, Kollas has worked with the world’s foremost email marketers in more than 30 countries around the world, helping them to connect with their customers and increase the return on investment (ROI) of their email marketing initiatives. Kollas was named a Top 50 Email Marketing Influencer on Social Media by Vocus, Inc. and is quoted frequently in industry publications such as Direct Marketing News, MediaPost, FierceCMO and others.